Fifteen tips ‘n trips post have already been posted on ‘The good, the fab and the lovely’… so time for a recap ! Today you’ve got the chance to catch up on tips ‘n trips posts you might have missed. 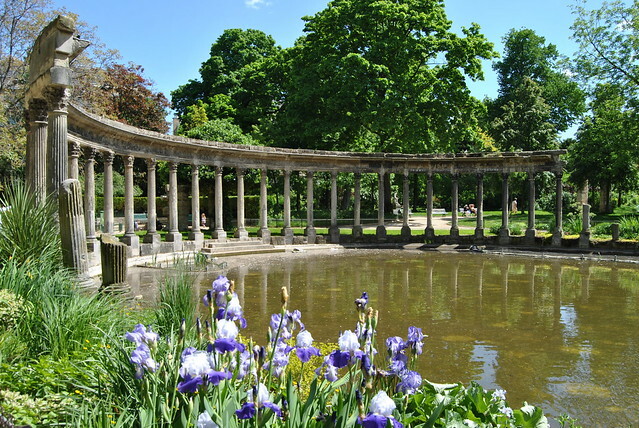 The first tips ‘n trips post was about good old Paris and more specifically about Parc Monceau and afternoon tea at Hotel Daniel. If you want to read the whole post, just check here. Aaah… Paris… I am so in love with this city… I’m sure we will meet again really soon! 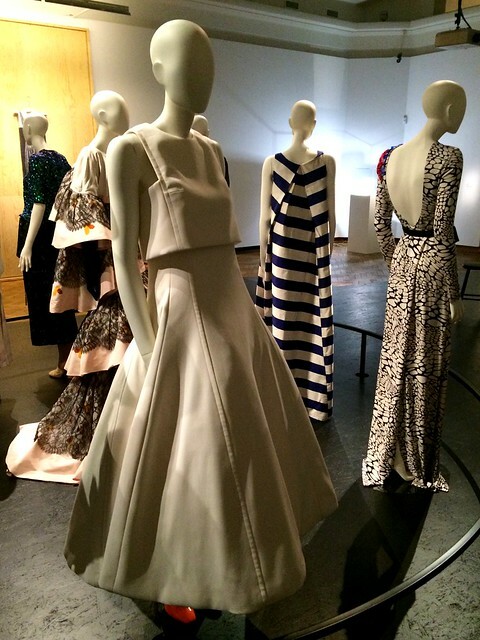 I did 3 posts about fashion in this tips ‘n trips section : I visited the Dries Van Noten exhibition in the MoMu in Antwerp, I went to Bonn to see the Karl Lagerfeld Retrospective and I visited the exposition ‘The Belgians : an unexpected fashion story‘ in Brussels. 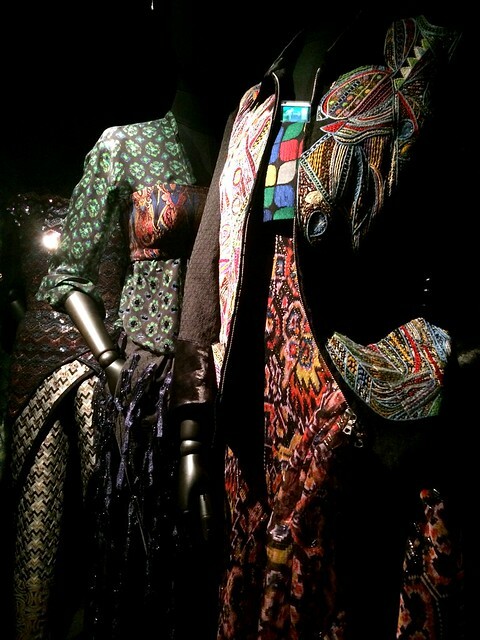 Dries Van Noten, master of fabrics and prints ! The Karl Lagerfeld Retrospective was exhibited in the Bundeskunsthalle in Bonn, Germany. In Bozar, Brussels, you could visit the exposition ‘The Belgians, an unexpected fashion story’. 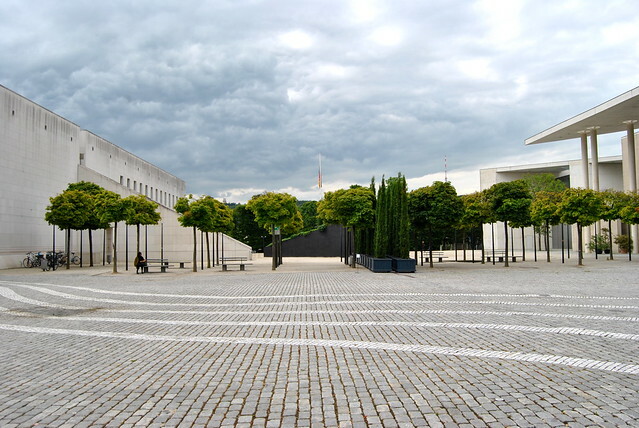 After visiting the Karl Lagerfeld Retrospective, we had a stroll in Bonn, so more things to see and do in the former capital of West-Germany, you can find in this post. 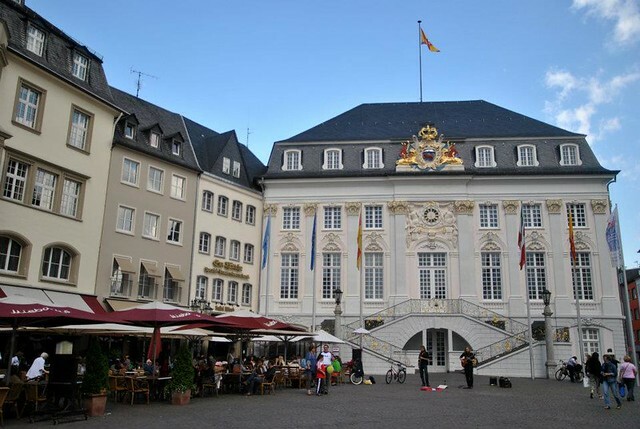 The Market Place of Bonn with the Rathaus. 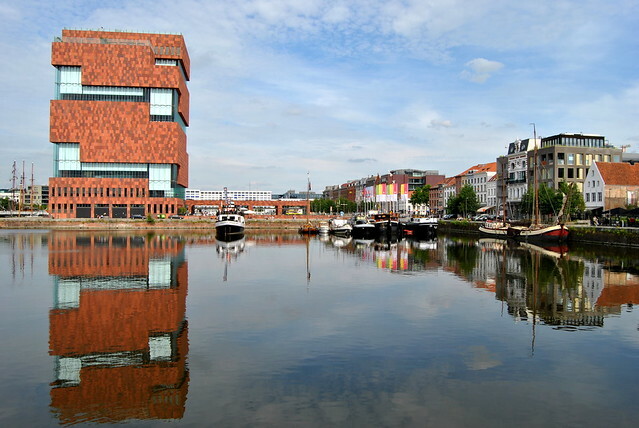 And Antwerp has a lot more to offer than the MoMu as you can see in a post about het Eilandje, a post about the Bollekesfeest and a post about the film ‘Café Derby’, which I saw at Kinepolis Antwerp on a film date with my daughter Charlotte. Het Eilandje with the Mas in Antwerp. 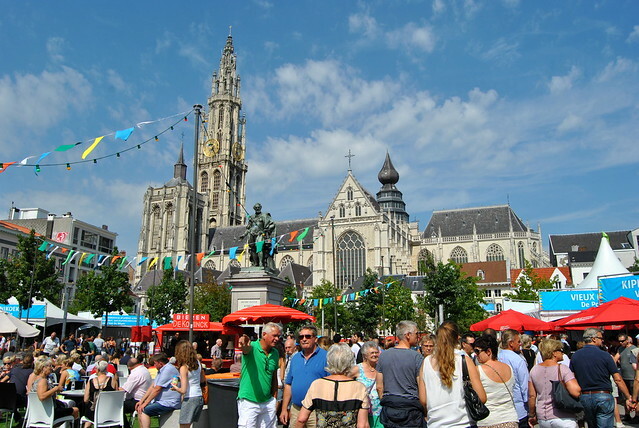 ‘Bollekesfeest’ in Antwerp, a yearly event at the end of August. 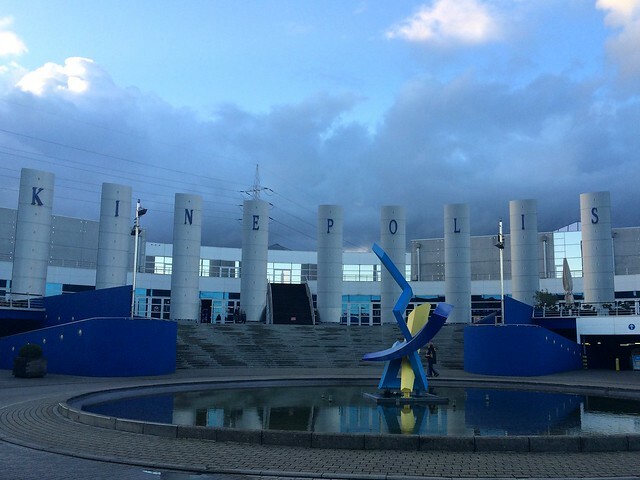 Kinepolis, the cinema-complex in Antwerp, where I saw the Flemish film ‘Café Derby’. 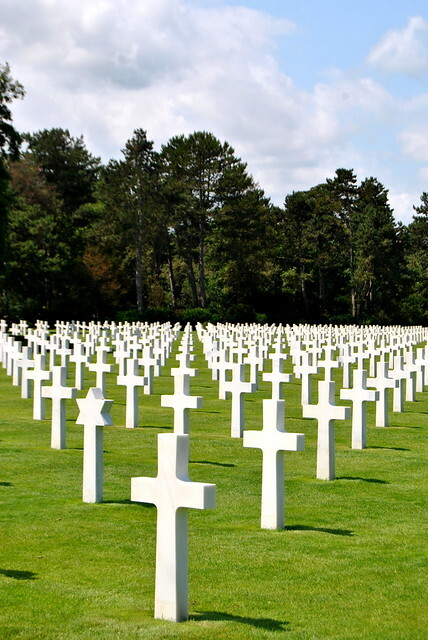 In July we went to Normandy and I did three posts on this beautiful part of France : a post about the gardens, one about the D-day beaches and one about harbour towns. Check these posts to see lots of beautiful pictures ! 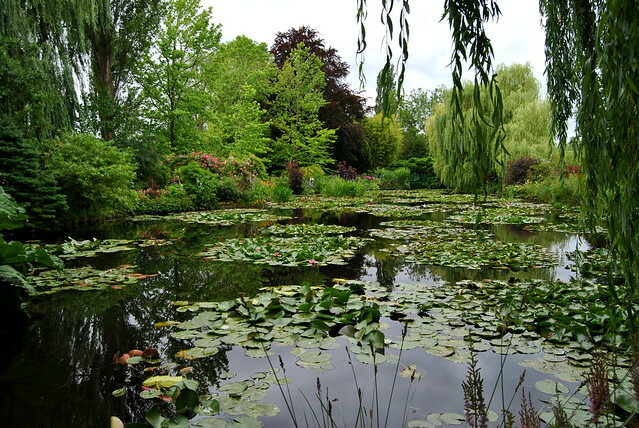 Garden from Monet in Giverny… picture perfect ! 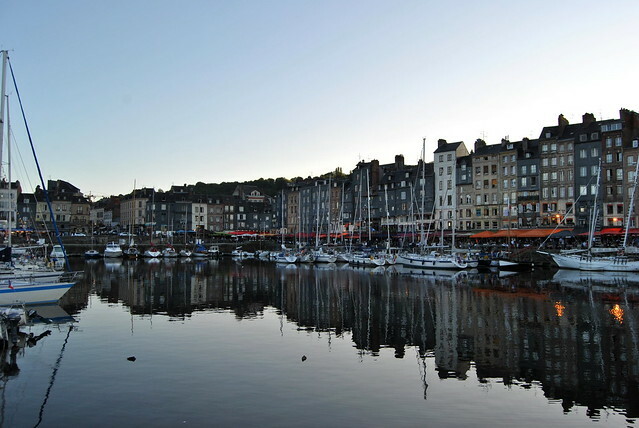 The beautiful harbour town Honfleur. I also did two trips with the Great War as a theme. 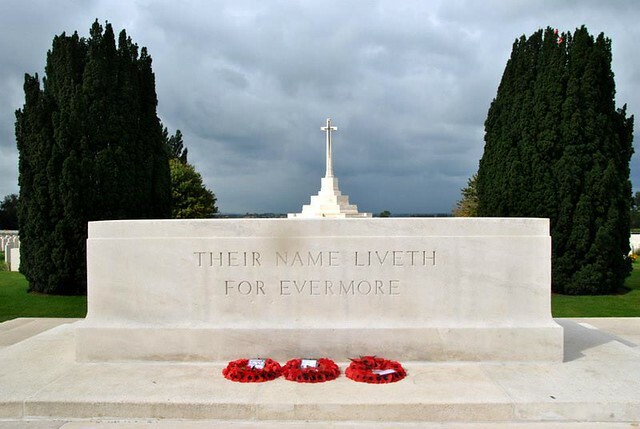 You can read all about it in the two posts I did about ‘In Flanders Fields : part I and part II. Tyne Cot cemetery in Zonnebeke near Ypres. 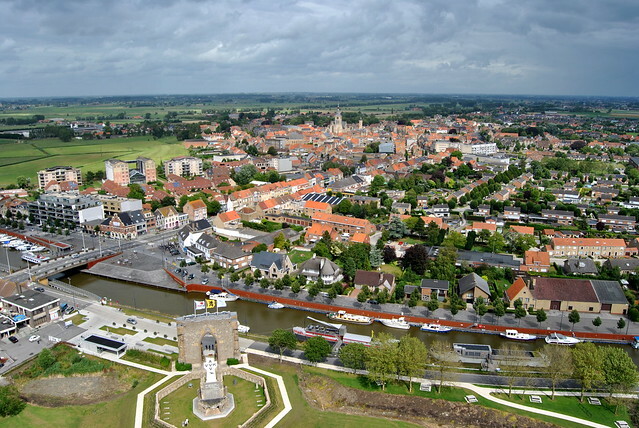 View of Diksmuide from the IJzertoren. 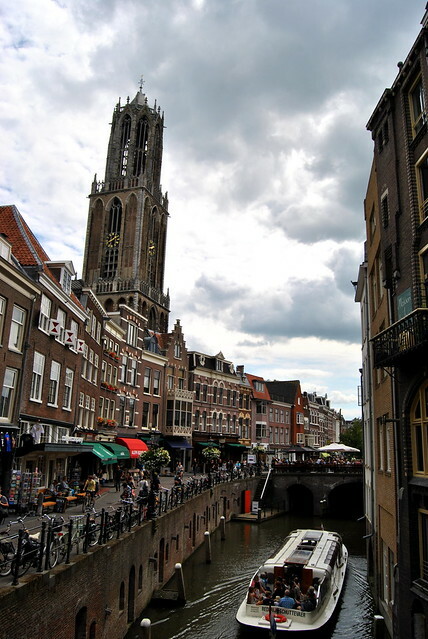 This summer we did a daytrip to Utrecht, of which you can read more in this post. We hope to visit Utrecht again for a weekend break as this city really appealed to both my husband and myself ! Beautiful Utrecht with canals and the Dom. I also did a post on a tennis event I went to with my husband : in August we went to Knokke to attend the Optima Open, a tennis event with former tennis legends. To end our day, we had diner at La Terrasse du Zoute. A nice, relaxed day we had at the Belgian seaside! Read all about it here. 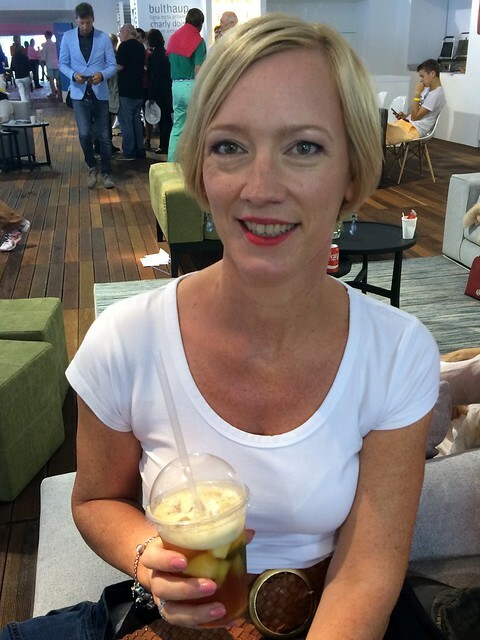 Pimm’s o’clock at the Marquee of the Optima Open… cheers ! So quite some variety in these 15 tips ‘n trips posts : fashion, tennis, film, world wars, gardens, cosy cities, big cities and Paris of course… always Paris ! I hope you liked all these posts and perhaps it gave you some inspiration for your trips. There will be more to come as of next week! You can follow me on Instagram too you know! This entry was posted in Travel and tagged antwerp, belgium, Bonn, bozar, brussels, cafe derby, D-day, diksmuide, dries van noten, Ellis Gourmet Burger, france, germany, Giverny, great war, holland, honfleur, ieper, in flanders fields, Karl Lagerfeld, kinepolis, knokke, la terrasse du zoute, Normandy, optima open, parc monceau, Paris, recap, Travel, trips, Utrecht, word war II.